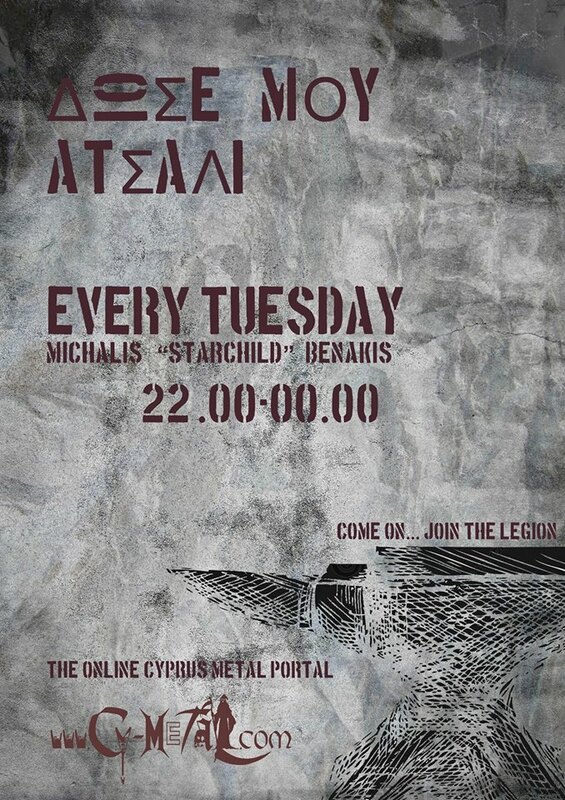 Cy-Metal.com: Rolling Stone Rock Bar Open Stage! Rolling Stone Rock Bar Open Stage! Bands will have the opportunity to perform every Friday for a 30 to 40 minute live performance and promote themselves within Rolling Stone's Metal Nights. Starting date 1/6/2012.